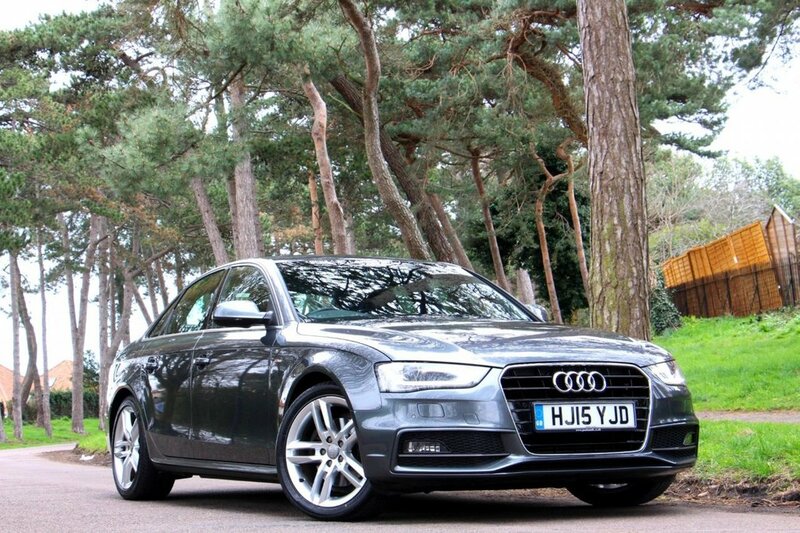 Lovely one local owner example with full Audi Service History and £3,255 in factory options. The car features a Technology Package with hard drive sat nav and jukebox, bluetooth phone and audio streaming with voice activation, Audi Music Interface, DAB radio, heated front seats, hill hold assist, front and rear parking sensors with display, Xenon lights, LED daytime running lamps, electric lumbar adjust, deluxe tri-zone climate control, auto lights and wipers, split folding rear seats, LED rear lamps and more. All keys and bookpack present. In Daytona Grey Pearlescent.